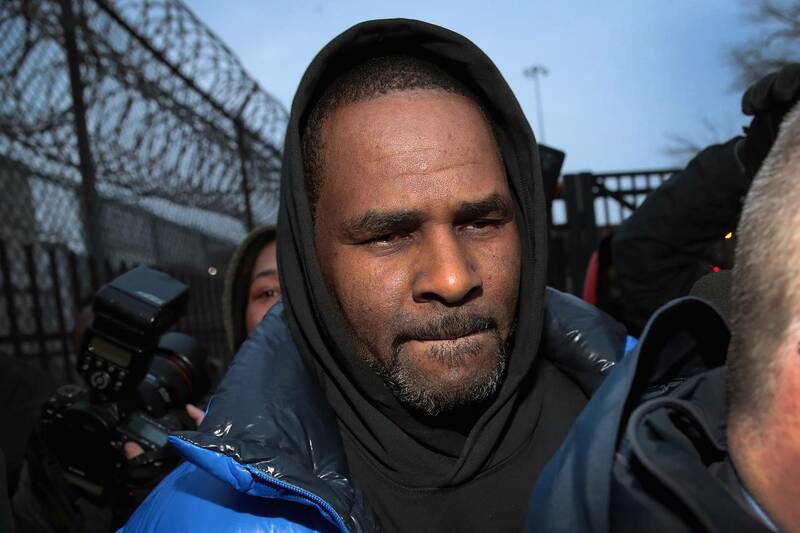 Given R. Kelly's status as a public figure, it's no wonder the masses have been following his trial with a watchful eye. With the disgraced singer facing ten counts of aggravated sexual abuse, a judge has deemed it fair play to open the doors for camera access. During a hearing that transpired earlier today, Cook County Associate Judge Lawrence Flood announced that he'd be allowing cameras in the courtroom for all subsequent hearings. With the next one set to transpire on March 22nd, expect plenty of coverage to surface in its wake. There is one caveat, however, forbidding any nonconsensual footage of Kelly's accusers. As of now, two of the accusers have already claimed they are unwilling to provide permission in that regard. As for Kelly, the self-proclaimed "Pied Piper" did not attend court today, though his lawyer was present in his stead. Kelly has pleaded not guilty to the aforementioned charges, and it should be interesting to see how this one plays out. On another note, Jussie Smollett's ongoing trial is transpiring at the same courthouse, with a different judge pondering the advantage of camera access. Should he allow it, expect plenty of footage from the Cook County celebrity trials. Naturally, we will keep you abreast as each respective trial develops.